We understand that there will be days when your child is too ill to attend school and we request that if your child is unwell please try to telephone the school before 9.30 on the first morning of absence. We operate a safe child policy and if a child is absent and we have not been notified, we will contact you by text or telephone. In line with Health Protection Agency advice, we ask that after a sickness and/or diarrhoea illness, you keep your child at home until they have been free of symptoms for 2 days. Attached is a leaflet from the Health Protection Leaflet. 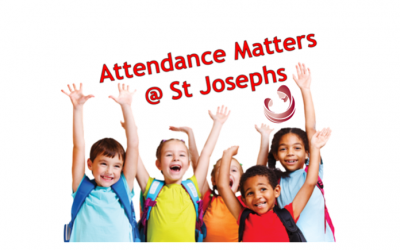 St Joseph’s encourages good attendance all year as there is a clear link between poor attendance at school and lower academic achievement. Good attendance enables a child to take full advantage of the educational opportunities at school. Poor attendance can cause children to fall behind with school work, find it difficult to maintain friendships and in later school life, find it difficult to find employment or find it difficult to discipline themselves to be punctual and reliable at work. Below is a table showing how much education a child loses as the absenteeism increases. Its surprising how much education is lost by the time a child leaves school as children who have attended school for only 85% of the time will have missed 2 years education. This will have a dramatic impact on their achievement. School starts at 8:55 am and it is an expectation that all pupils are in school ready to start lessons at that time. A late start to the day can lead to loss of confidence and low self-esteem. It also causes disruption to the education of all the children in that class. If a pupil arrives at 9:10 am (15 minutes late) each day this is equivalent to 10 days lost learning over the school year! Please respect other children’s needs as well as your own and make sure your child arrives at 8:55 am. The law does not give any entitlement to parents to take their child on holiday during term-time. Any application for leave of absence must only be granted in exceptional circumstances; this does not include cheaper holidays available in term-time. The Head Teacher and governors must be satisfied that the circumstances warrant the granting of leave. 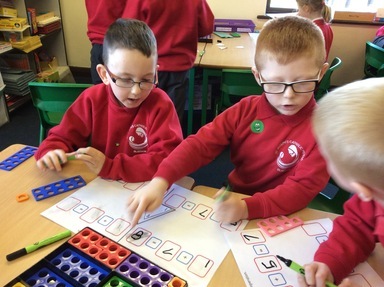 This measure has been introduced to support the Government drive to improve attendance. – ensure every pupil has access to the full-time education to which they are entitled. – Act early to address patterns of absence and lateness. – perform their legal duty by ensuring their children of compulsory school age who are registered at school attend regularly. 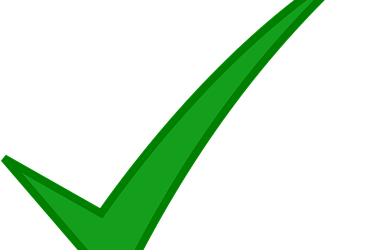 The Governors of all Gateshead Catholic Primary Schools have agreed to adopt the statutory legislation and the standard practice of not authorising any holidays during term-time effective from September 2013. 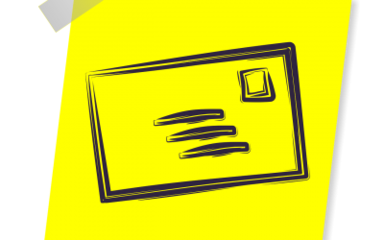 If parents and carers, contrary to what the Governors have said, still decide to take their child out of school then the absence will be recorded as unauthorised.